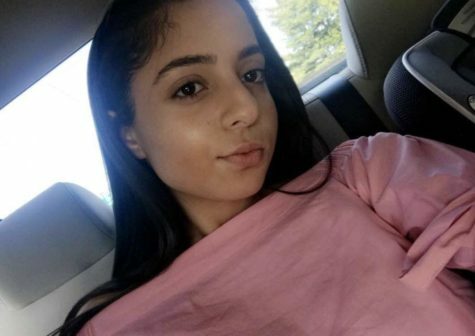 Aseel Dabour, a sophomore, has been a member of the Patriot Press since September of 2017. She is a staff writer and publishes articles revolving around national news, and government affairs. Aside from writing on the website, Aseel spends time being involved in school clubs.